Waste disposal, waste management, and RCRA compliance are complicated, but we can help make it easier. We’ve worked with thousands of clients to simplify and streamline hazardous and non-hazardous waste disposal. Let us work with you to reduce waste disposal costs, save time, and ensure waste compliance. 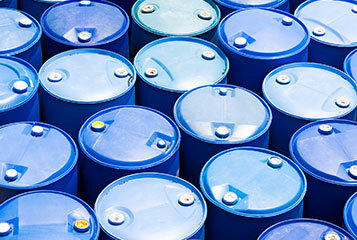 Avoid costly RCRA penalties. Let Triumvirate take the worry out of your waste disposal. Have questions about waste disposal options? We're here to help. Lab packing is the safest and most compliant method of removing various lab chemicals at one time. Triumvirate Environmental lab pack procedures ensure your lab waste materials are properly packed, transported, and disposed. We offer a complete range of onsite environmental services including waste collection, internal waste transfer, EHS inspections, and chemical inventory management. 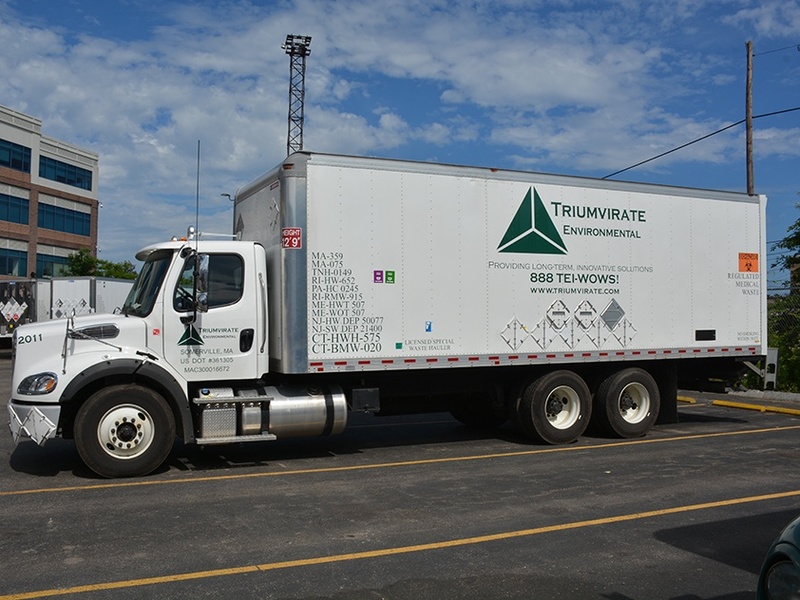 Triumvirate Environmental uses a full range of vacuum and tanker trucks to transport your waste streams to disposal facilities in the most cost-effective and efficient way possible.